Ilara Stefaniuk-Gaudet has been our Director of Religious Education since the Fall of 2013. 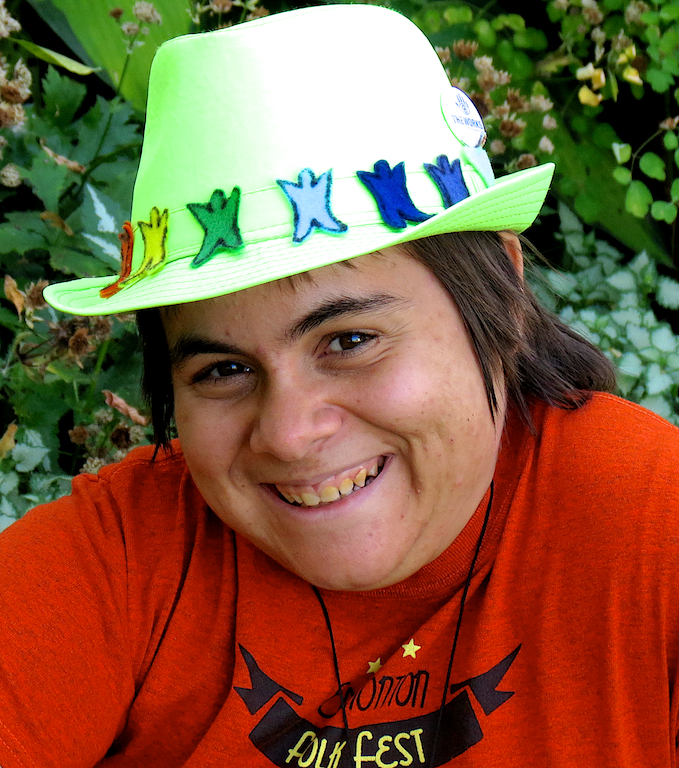 Ilara works closely with Reverend Anne and the Children’s and Youth Religious Education committee (CYRE) to coordinate religious programming for all ages. Contact Ilara by email at dre@westwoodunitarian.ca. Val Grundy has been with Westwood’s Religious Education Program for three years. Val is widow with two adult daughters. She retired from the public service three years ago. Val grew up from coast to coast in Canada. Val helped in the church nurseries from junior high through high school and again when she settled in Edmonton. Very active in swimming, Val became a swimming instructor at 16 and taught classes, from parent and tot to instructor training, to over 25,000 people. Her students ages ranged from six months to eighty-two years old. She was an elementary school librarian in Ontario before moving on to other work in the public and private sectors. As a mother of two, Val got involved with the Norwood Community Service Centre which serves families with preschool children. As a regular volunteer and board member, she interacted directly with the children in the Parents’ Day Out program as well as the HeadStart and kindergarten programs. Val really enjoys her time with your children and hopes to be a positive role model with them for some time to come. Sean McGarveyis our new and enthusiastic team member! He is currently studying zoology at the University of Alberta and is very happy for a break away from school on Sunday mornings! Sean loves getting down to young children’s level to play and attend to their needs and is always ready with a welcoming smile. He is a wonderful new addition to our team! Elaine Jeong began as administrator in the winter of 2014. The administrator plays a key role in Westwood operations. She keeps everything organized from communications to bookings to finances and more! If you are connected with Westwood, our administrator has given you a helping hand at some point along the way, whether you knew it or not. 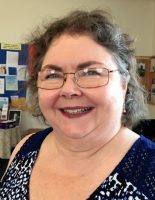 Elaine regularly checks the emails and phone messages, and she is also available in the Church Office on Tuesdays and Fridays, 9-11 am. When Friday is a holiday, she is in on Thursday instead. See Westwood Events Calendar to confirm current information. Rebecca Patterson effortlessly combines professional knowledge with a cheerful and relaxed style that makes choir a truly enjoyable experience, for novice and experienced singers alike. Rebecca earned an Associateship of the Royal Conservatory of Toronto in Singing Performance and Teaching. She also has an M.Ed. from the University of Alberta. 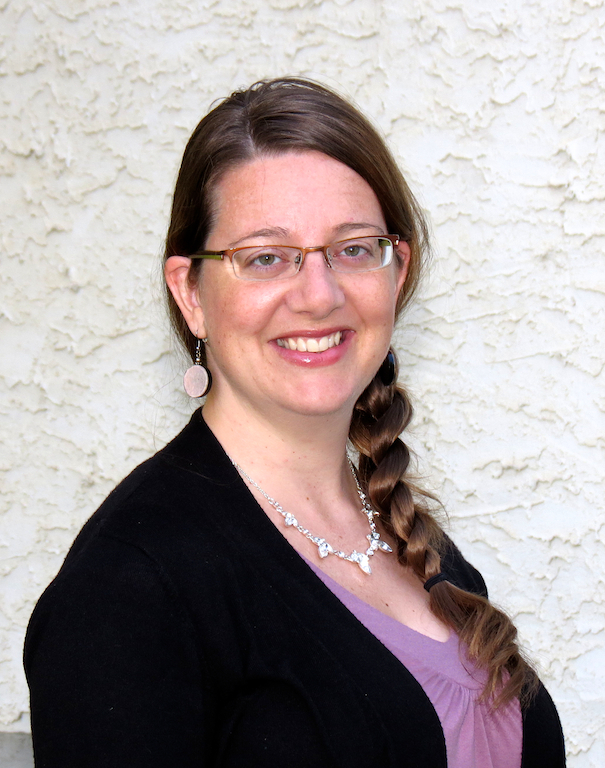 Rebecca teaches music in the Edmonton elementary school system. She has been a member of Pro Coro Canada and the Chickadivas. She now sings in the a cappella quintet, La Vocabella. Contact Rebecca by email at choir@westwoodunitarian.ca. Pianist Sheila Killoran accompanies Harmonia, gracing rehearsals and performances with her talent and sensitivity. Sheila was raised as a Unitarian in Saskatoon. She has a B.A. in Psychology from the University of Saskatchewan, a Bachelor’s degree in Music Therapy from Capilano University, and a M.A. in Music Therapy from Concordia. She is a Fellow of the Association for Music and Imagery. Sheila works as an accredited music therapist in the palliative care program at the Grey Nuns Hospital. 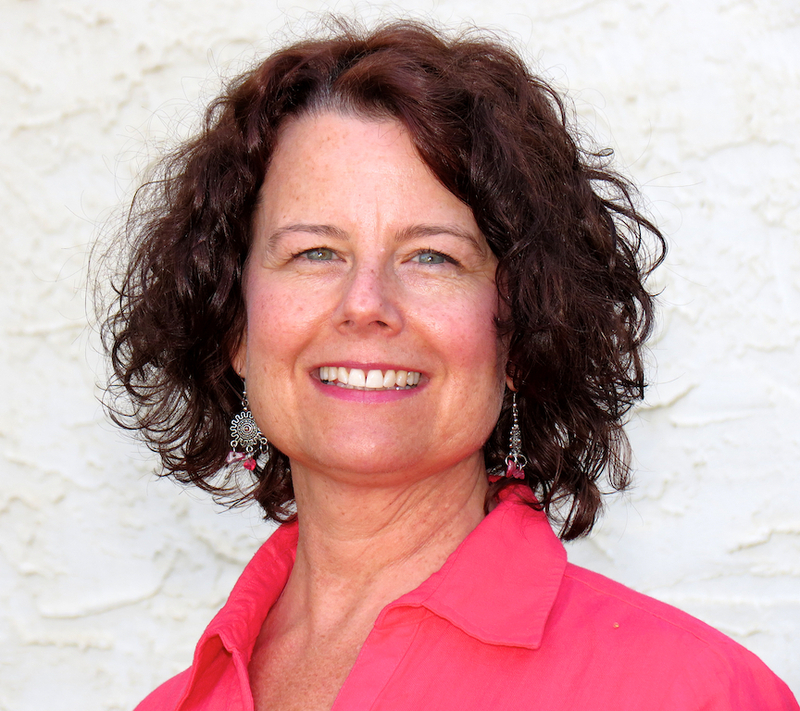 She also has a private practice in guided imagery through Transitions Music Therapy.